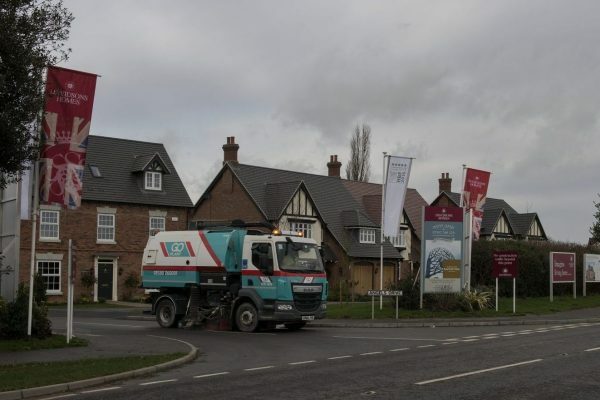 With more than 40 years industry experience and expertise, Go Plant Fleet Services is the UK’s leading provider of operated road sweepers and self-drive specialist vehicles, working in partnership with local authorities and private sector markets. We operate from nine regional service centres and seven satellite depots and following our partnership with Essential Fleet Services, we now proudly offer the widest coverage of any UK provider. Highly trained and qualified, our operators deliver a professional and reliable service that you can depend on completely. All of our vehicles are maintained to the highest of standards, each possessing the top specifications whilst also producing the lowest levels of emissions. Go Plant Fleet Services is accredited by the Joint Approvals Unit for Periodic Training (JAUPT) as a Drivers CPC training centre (AC00759). By developing and managing our own DCPC courses we can be sure that our drivers, engineers and operatives have specific training designed to meet the needs of our specialist service areas. Wherever you are based, all of our vehicles are available for short term rental. 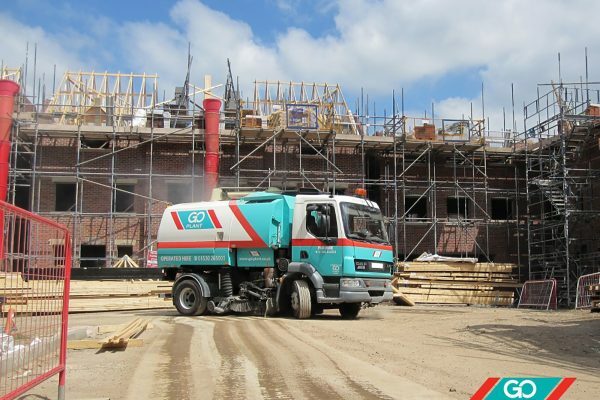 Whether you need a short-term solution whilst considering a longer term solution, or you’re just in need of a one off clean up for a public event or construction site, Go Plant Fleet Services can help. To find out more about our short term hire packages, please contact us today. We can advise you on the best solution for your requirements and create a tailored hire solution to suit your every need. With 24/7 support, the latest technology, and our unrivalled expertise, you can be assured we have you covered. We also provide the services of our highly skilled technicians for the repair and maintenance of our specialist vehicles. 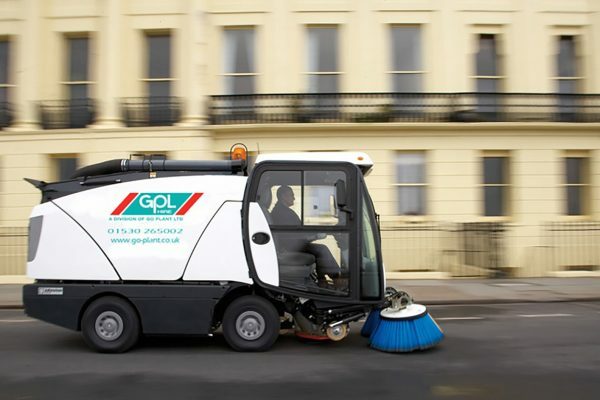 If you are interested in our sweeper hire and would like to find out more about our hire packages, please speak to a member of the team today. We can advise you on the best solution for your needs and can also provide you with a quotation.